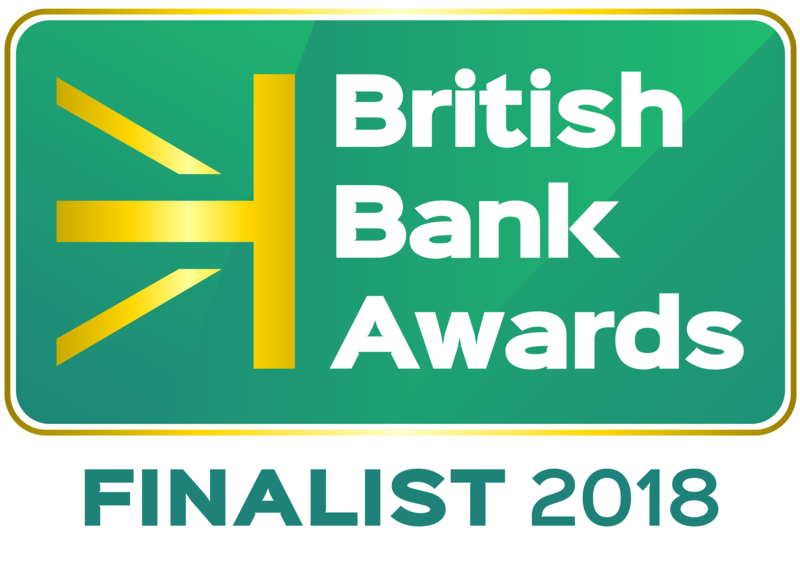 After over 20k votes, for over 140 firms, today we’re proud, and a little excited, to announce the British Bank Awards 2018 Finalists. 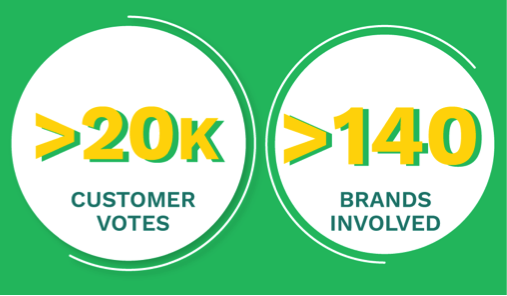 Run by Smart Money People, the British Bank Awards help UK consumers and businesses to find the most customer-centric financial services firms. And we’re proud to say that alongside some of the largest financial providers in the UK, many smaller firms also compete, helping to make the British Bank Awards a vibrant reflection of the best products, hottest innovation and most trusted financial brands in the UK. With 2017 press including The Mirror, The Sunday Express, The Daily Mail, The Spectator and of course Smart Money People, we estimate that over 5 million consumers come across the British Bank Awards annually. Founder of Smart Money People, Mike Fotis, said: “With more and more financial firms popping up, it’s not always easy for consumers and businesses to know which firms are worth a second look. We run the British Bank Awards to put the customer at the heart of the industry, and to help consumers and businesses find great financial firms. And while being named a Finalist is a great accolade, we still need your help to decide who gets to take home one or more awards in March." There's still time to help crown the winners! Voting continues until midnight on 11th February. As voting remains open, a number of Finalists in categories including ‘Customer Service Champion’, ‘Treating Customers Fairly Champion’ and ‘Best Newcomer’ will only be announced on the night. We’ll be revealing the winners at our awards ceremony on Thursday 1st March at the Grand Connaught Rooms in Covent Garden, London. The event promises to be a great mix of industry networking, entertainment, food and drink... with a few awards given out for good measure. If you'd like to attend but haven't reserved your place, please get in touch today to secure your place at the hottest FS event on the calendar. Still haven’t voted? There’s still time to have your say! Not only will you be helping to crown the UK’s best financial firms, but you'll also be entered into our prize draw to win a £1,000 cash prize. You can find out more about these awards on the British Bank Awards website.